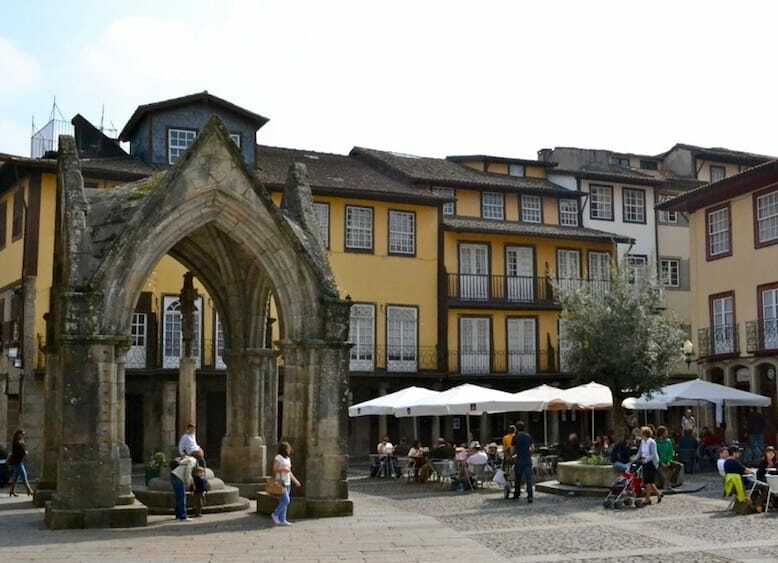 In my opinion, Guimarães is the most beautiful city in the District of Braga. 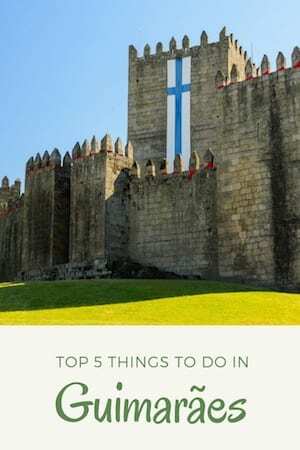 With its restored houses, a beautiful historical center and a lot of surprising places, your visit to Guimarães is definitely mandatory if you are staying in Porto. The Palace of the Dukes of Braganza was built in 1420 by Afonso, the future Duke of Braganza, being one of the few medieval palaces left in Portugal. During the sixteenth century it was radically modified by the second Duke of Bragança, which implemented a more symmetrical layout and a functional organization of the floors. Nonetheless, the Palace was soon abandoned and even used as a military building during the Napoleon Invasions. Fortunately in 1933, António Salazar, the central figure of the Portuguese dictatorship, visited the palace in ruins and ordered its reconstruction. In 1959, after a very controversial renovation of the Palace of the Dukes of Bragança, the building was finally open to the public. It’s a beautiful monument, although not restored according to its original style (it replicates a royal house of the seventeenth century). You should definitely not miss the chance to visit it! Hours: Open every day from 10am to 6pm. Parking: Free in Campo de S. Mamede. 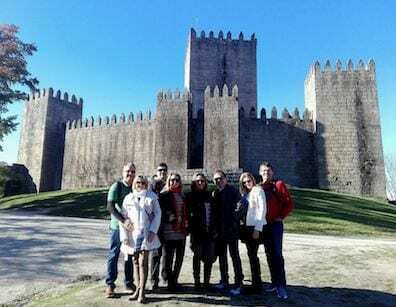 The gorgeous Castle of Guimarães was built by the Countess Mumadona Dias, the most powerful woman in the Northwest of the Iberian Peninsula during the tenth century. 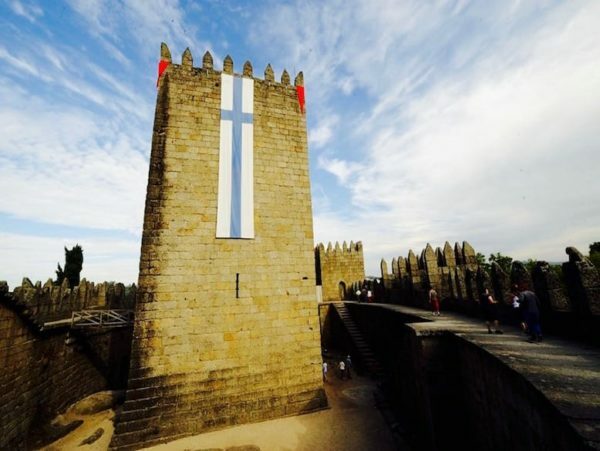 Later, Count Henry, the father of the first king of Portugal, Afonso Henriques, extended the castle and it was there that Afonso was born. 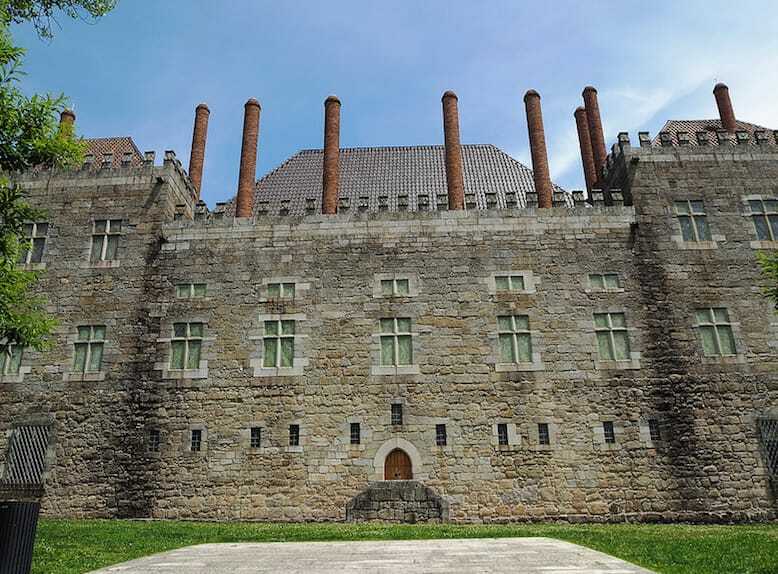 The Castle of Guimarães was renovated during the renovation of the Palace of the Dukes of Braganza, but for years it had been vilified. There was even been a petition, during the eighteenth century, to completely demolish the Castle of Guimarães. Can you imagine such a shameful idea, when you stare at this amazing castle? It is universally accepted that King Afonso Henriques was baptized in the Church of São Miguel, which dates its construction somewhere in the ninth or tenth century, during the era of Countess Mumadona Dias. 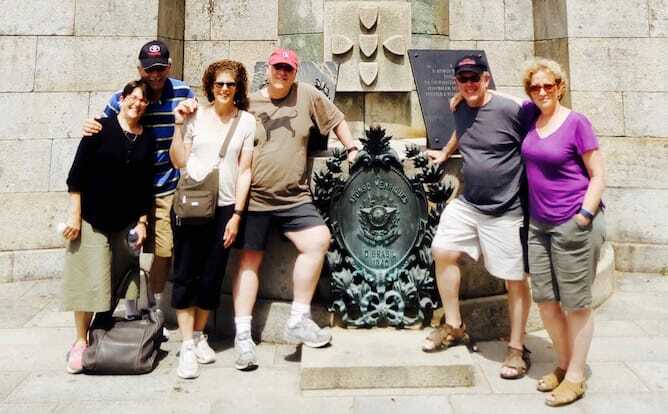 However, the church was first referenced only in 1216, in a document of the Collegiate of Guimarães (long after the death of King Afonso Henriques), and it was only consecrated by the Archbishop of Braga in 1239. Largo da Oliveira, which translate to Olive Tree Square, owes its name to an ancient olive tree planted in front of the (formerly known as) Church of St. Maria of Guimarães. 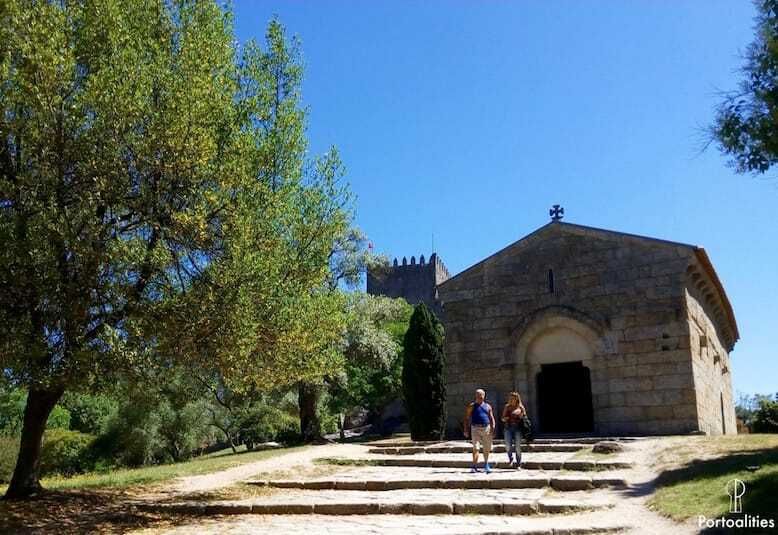 The legend says that the olive tree, which was completely dry, suddenly flourished in 1342, when a trader from Guimarães named Pero Esteves, placed a Norman cross close to the olive tree. This was interpreted as a miracle, and since then this square started being called Largo da Oliveira, and the church as Church of Our Lady of Oliveira. The olive tree was removed in 1870 against the popular will, and only in 1985 a new one was planted in the same place. In the stone base around the tree, you can read the three most important dates of the history of this beautiful tree: 1342, 1870 and 1985. The Tanneries’ zone is a valuable cultural heritage of Guimarães. 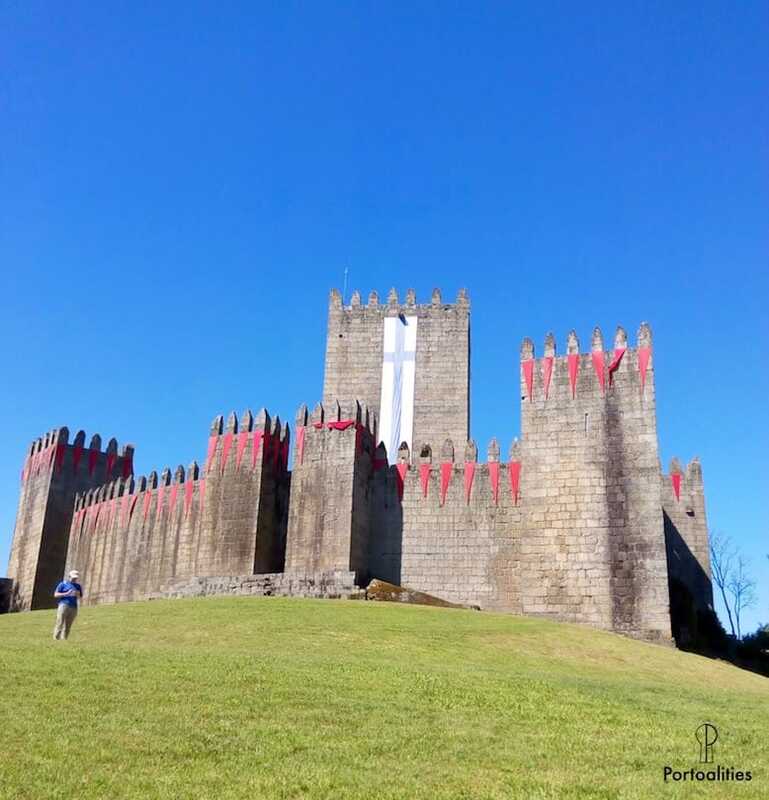 The medieval art of working leather had been developed in Guimarães since immemorial times, placed outside the city walls because it was a very polluting and malodorous industry. For centuries, the raw materials were the skins of the cattle of the region. Later came the skins from Brazil, Angola and Mozambique. It was a very profitable business during the nineteenth century due to the wars that ravaged Europe. 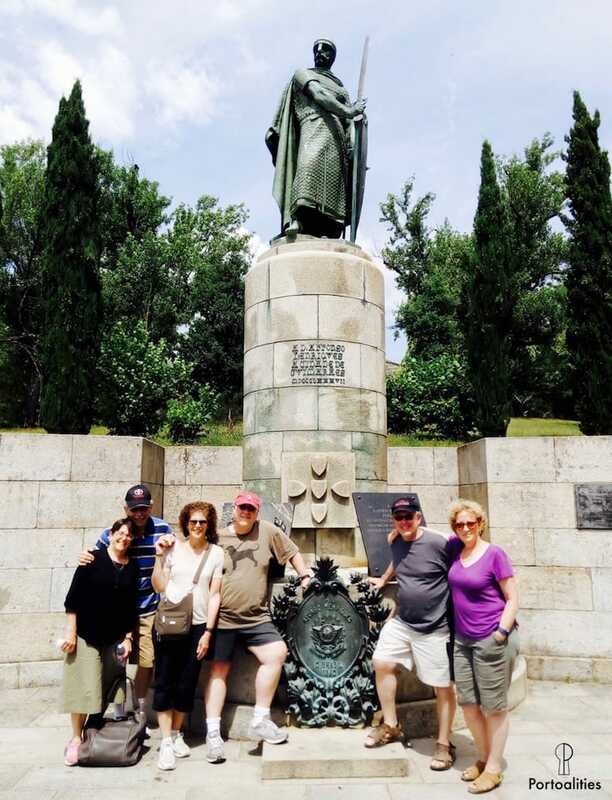 Therefore, it attracted the investment of countless people of Guimarães, becoming an industry that greatly contributed to the economy of the city and to the development of other vertical industries such as footwear. 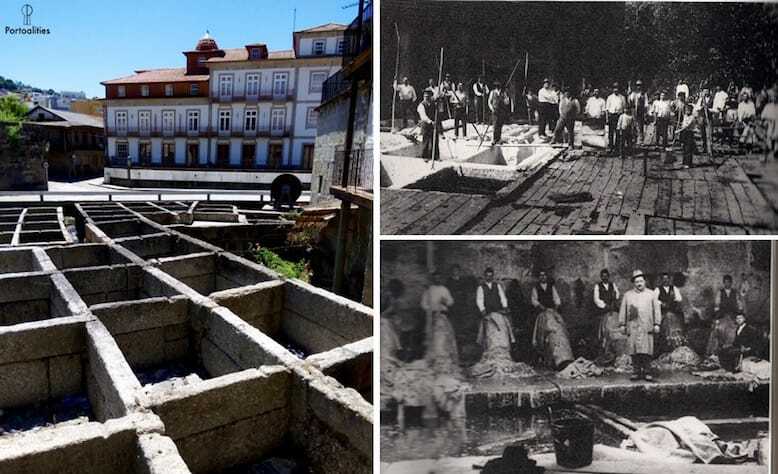 In poor working conditions, men cleaned the skins on the granite structures that you can see in the photo on the left, granitic memories of a medieval industry that lasted almost to the present day. From Porto to Guimarães: Take the A3 highway towards Braga, then moved to Famalicão’s exit to the A11 highway. From there follow towards Guimarães. The trip takes about 1 hour.